This post is sponsored by Luvs at Walmart. All opinions are my own. I always thought that my kids adjusted really well to life with a new baby until I had my fifth baby. My 2-year-old toddler adjusted to a new baby by taking the phrase “loving her to death” to a more literal place. My daughter Emily has in the last six months of being a big sister laid on top of her new baby sister, hugged her very tight around the neck, tried to pick her up from her neck, has wrapped various items around her neck, begs to hold her until she’s “done” holding her and then begins pushes her off her lap. She has on occasion picked her up and moved her to less safe positions (like by the edge of the couch) and she’s also accidentally hit her with various objects, and frequently wants to play with the toy Becca is playing with and thus yanks it away from her. Wherever the baby is, that’s where Emily wants to be and she always asking where baby Becca is if she can’t see her! She’s “extra affectionate” and “handsy” with our sweet new baby. Her rough behavior seems less to stem from jealousy (though I’m sure there’s a smidge of that as she was certainly a Mama’s girl and a huge snuggler before the baby was born), I really think she just loves her baby sister like crazy. But she just turned three and doesn’t know how to love her with “soft touches.” Yet. While I understand her age is a big factor here and generally try to be patient with her antics toward her baby sister, I’m often less than amused. I worry about the safety and well-being of my new, innocent, and vulnerable baby. I don’t want anything bad to happen to her. That’s why I work hard each day to make sure my toddler is loved, my baby is loved and safe, and they work toward a healthy sibling relationship someday. I know that toddlers adjusting to a new baby doesn’t have to be super complicated, though it still may take some time. Thankfully, this isn’t the first time I’ve introduced a new baby in our house, so I’ve learned several things through the years. 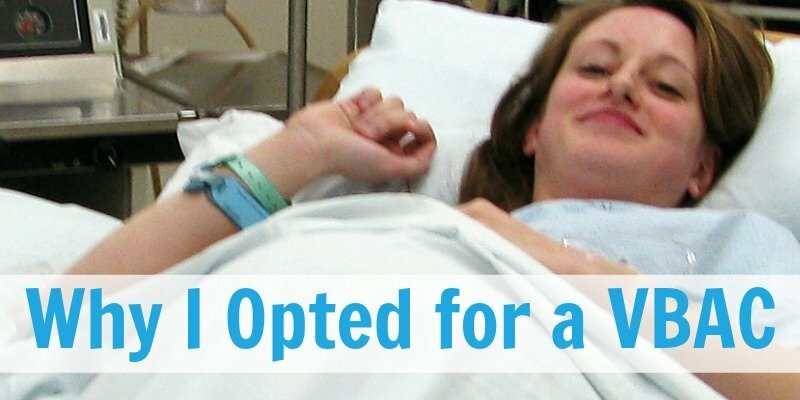 May my (and other moms’ advice) help you in helping a sibling adjust to a new baby in the house. 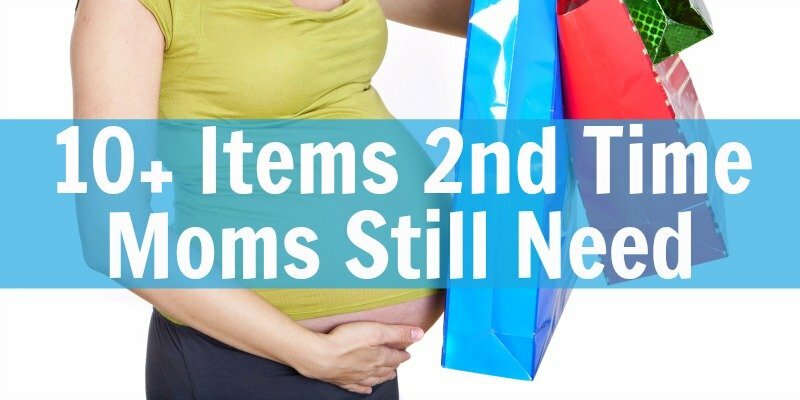 When it comes to helping a 2-year-old adjust to a new baby (or any tsibling) there are so many things you can do to ease the transition! Let the toddler be involved. Emphasize your love for them. This is what I recommend the most. When pregnant, I always let my toddlers and older kids know that the baby is not my baby but is our baby and that we all will help take care of her or him because she’ll be part of our family. When the baby comes along, I involve my toddlers as much as possible in taking care of the new baby. Finding and bringing me burp cloths. Feeding the baby a bottle. Picking out her clothes for the day. “Reading” her stories and books. My big toddler is so good about helping with any of these things! Sometimes she asks if she can do these things, or I invite her to help me with these tasks. I don’t make any of them a chore as she’s too young for any of that nor is “childcare” one of her responsibilities! For any assistance she provides, I always praise her highly, and let her know how much Rebecca and I appreciate her help! One area my daughter is great about helping with is with diaper changes! I don’t even ask on this one, but she’ll happily come over, grab some wipes and a Luvs diaper and help me get in all those little baby girl creases and rolls to get her clean! I praise her for being such a big helper and she even throws away the diaper in the diaper pail (be sure to see this post about how to get rid of the diaper pail smell). Luvs, which provide Ultra Leakguard protection, affordable prices, and a money back guarantee, are the official diaper of experienced parents. And right now you can grab some awesome savings on Luvs at Walmart with the brandSAVER coupon in the 8/26 Sunday paper. 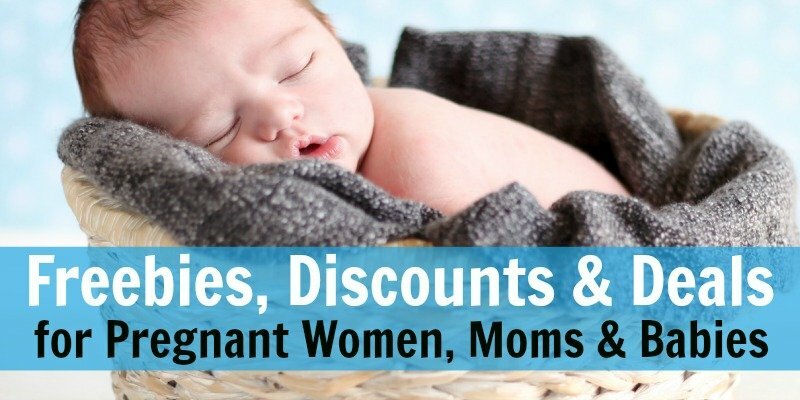 It is good for $2 off two bags or one box of Luvs diapers at Walmart! I am a strong believer that kids are smarter than we give them credit for. While I don’t think you can do hour-long explanations for things with toddlers, you always can explain, honestly, why things are changing and why things are different now that you are bringing a new baby home. Here are some things that you need to explain in order to help siblings adjusting to new baby better. Explain why you have less energy (you’re getting up at night to take care of baby). Explain that babies need extra love and attention and need others to take care of them and that they can’t do things on their own. Explain natural development timelines and celebrate milestones as they come, together. Help them understand what the baby’s crying means. Explain proper handling of babies, how they need gentle touches, the proper way to hold them, carry them, hug them, kiss them, etc. Explain what can happen if baby doesn’t get the proper care mentioned above. Kids always want to know the WHY so tell them! Be honest. Keep it simple and to something they will understand, but the more they understand about the changes happening and how to take care of the baby properly, the better for everyone! 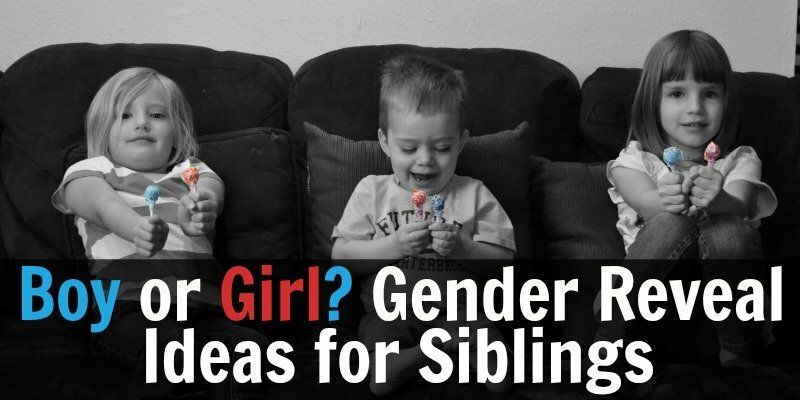 When siblings are adjusting to a new baby, it is so, so important for them to know they are still just as important to you as they were before baby was born. A lot of times the reason a child acts out, or you see a 3-year-old hitting baby brother is because they want your attention and your affection, and they know if they mess with your new prize possession “the baby” then you will give it to them. Sadly, it’s often very true that they are not getting the attention they need during this transition period. Invite your child to snuggle next to you while nursing and read a book to her. Remind them that they were once a baby and you took just as much care of them as a newborn. Show them baby pictures of themselves and tell them stories from when they were a baby. Schedule one-on-one time with your toddler or older children during the day, not just at bedtime. Naptime is a good time for this. Go for a walk together and hold hands and tell stories as you do (you can push the baby in a stroller and do this). Tell them how much you love them and appreciate them every single day, throughout the day. Color with them or do some crafts. Play a game or two with them. Give them praise and more praise. Make it a point to be intentional with the time you give your baby’s older siblings and make it quality time. The more secure they feel in your love, the less they’ll feel threatened by the love you are showing your new baby. Babies have a tendency to throw a wrench in your well-laid plans and to-do lists because they aren’t born knowing the difference between night and day and they don’t care what you wanted to get done that day. But, toddlers thrive when there is a schedule or at least a general routine to their day. Routines and predictability are their security blanket. As much as possible keep your daily and weekly routines the same. Obviously, adjustments will have to be made, so be patient with yourself and with your older child and give all of yourselves a lot of grace. Naps are extremely important to keep on the schedule during this time. It will hopefully allow yourself some needed shut-eye, but it also helps regulate your toddler’s emotions. Keep house rules in force and keep consequences in force in your home (or at least the very important ones – sometimes you need to let a couple things slide for the time being – just being honest here!). Also, remind your children that they are big kids and don’t need mom and dad to do everything for them (which this is a great thing to be teaching before the baby arrives! Chores for the win!). This is so important! Babies really need us to protect them and keep them safe because they do not know what is good for them and what is unsafe for them! And sometimes well-meaning toddlers and older siblings can cause unsafe events to happen. When your younger child is in the same room as your baby, make sure to supervise their activities closely as they “play” together so that it stays appropriate and safe. You’ll want to keep baby and toddler in eyesight. If you really can’t trust your toddler to be careful, it’s very helpful to keep the baby off the floor. This means you can put the baby in a bassinet or playard in the middle of the room so the older kids can see the baby, but not smoosh them, or you can put them in a swing, bouncer, baby carrier, or another safe baby area above the floor. This is honestly one of the reasons I love and recommend a baby swing to all my friends, especially if they have an older kid already! Kids get playing and running around and they don’t see that little baby lying on their playmat on the floor. 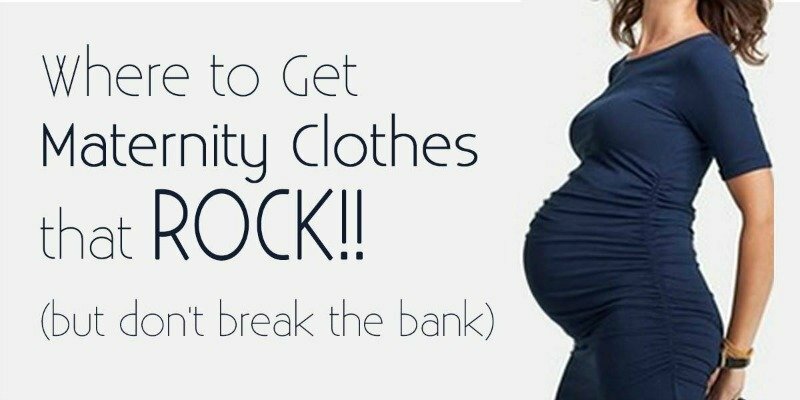 Remember, it’s fairly normal for kids to act out when a new baby arrives! They are acting out of jealousy and confusion. Validate their feelings and assuage them away. Don’t overreact to their overreaction. Pick your battles. 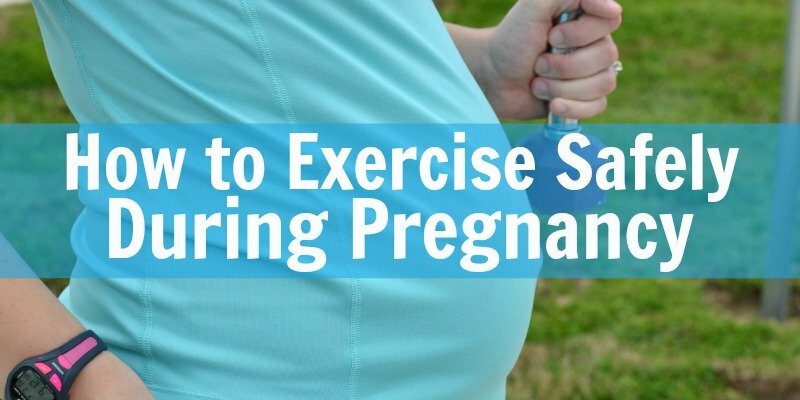 Keep the baby safe, but understand there will be growing pains during the transition. I promise it gets better. I know this because my son acted much the same way toward my now 3-year-old when she was first brought home and they are now best of buds at 5 and 3! It just takes some time and all the tips above. SAY BYE TO BABY STAINS! Success! 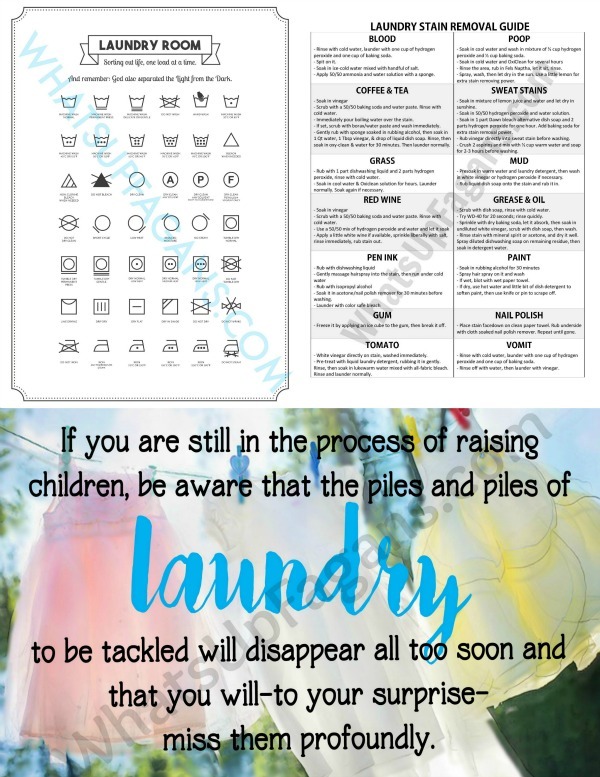 Now check your email for your baby stain removal printables!